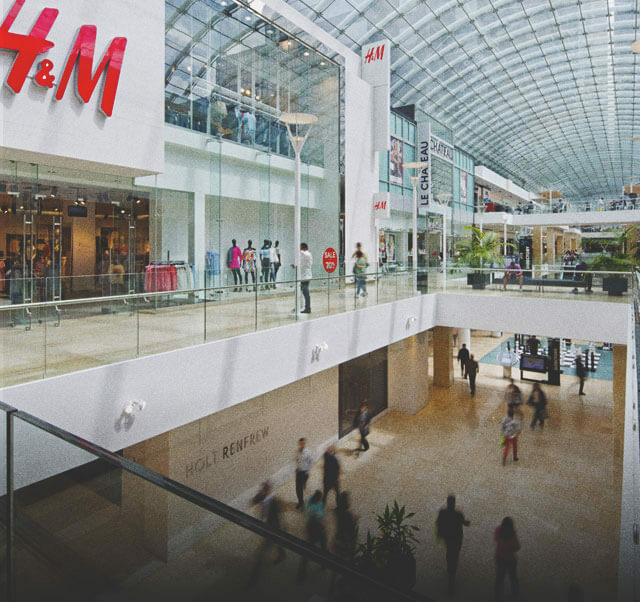 Together, TD Square and Holt Renfrew make up the CORE â€“ Calgary's most expansive urban shopping destination. 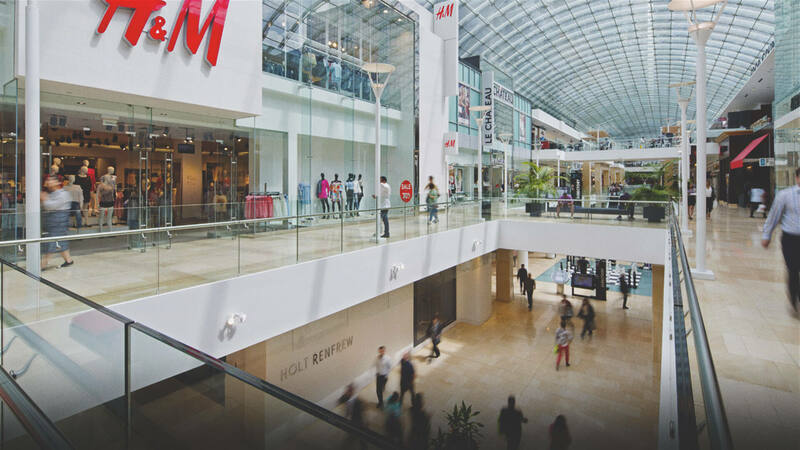 Located in the heart of downtown along Stephen Avenue, the CORE - TD Square - Holt Renfrew features four storeys of shops and services, a large food court, and an indoor tropical garden. Among the CORE's 160-plus stores, shoppers will find exclusive fashions, accessories and lifestyle items not available anywhere else in the city. Massive skywalks with glass floors link the Holt Renfrew, the CORE and TD Square buildings, providing an uninterrupted passage from one end of the shopping centre to the other. The CORE offers complimentary valet parking service and free parking weekdays after 4 pm and on the weekends for the first 3 hours. After the 3 hours a $2 per hour fee applies. Together, TD Square and Holt Renfrew make up the CORE, Calgary's most expansive urban shopping destination. Visit four stories of shops and services, a large food court, an indoor tropical garden, and great eateries like Caffe Trieste and Hy's Steakhouse & Cocktail Bar. Massive skywalks with glass floors provide uninterrupted passage from end to end. Among the CORE’s 160-plus stores, shoppers will find exclusive fashions, accessories and lifestyle items not available anywhere else in the city. Enjoy complimentary valet parking service and free parking weekdays after 4 pm and on weekends for the first 3 hours.